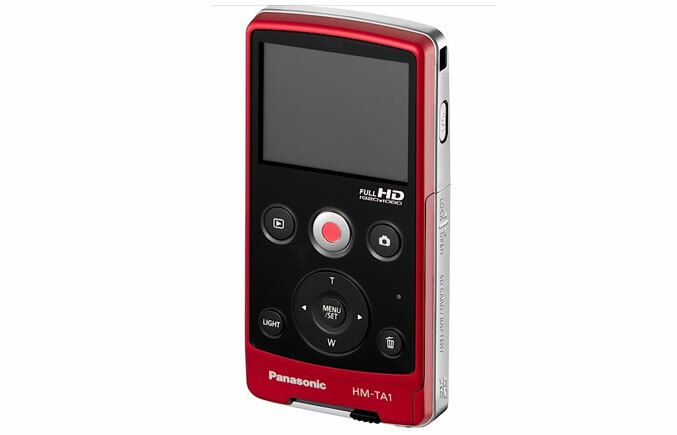 A new full high definition pocket-sized mobile video camera, the Panasonic HM-TA1, was introduced by Panasonic today. The Panasonic HM-TA1 is 1920 x 1080 pixel-capable with a design that is very easy to use, featuring an integrated USB terminal and software that allows easy connection to personal computers and online sharing. It also supports the 960 x 540 iFrame video format. The Panasonic HM-TA1 can also be used as a microphone and web camera for internet calling with programs such as Skype. The new Panasonic HM-TA1 Pocket-Sized Mobile Video Camera measures at just 2.09 inch (w) x 0.70 inch (d) x 4.09 inch (h), and weights at about 0.25 lb including the battery and flash card. The compact high-definition video camera is able to record high-quality videos and take high-quality photos. The function buttons of the camera include Power, Play, Record, Still Photo, LED Light and Delete. The Panasonic HM-TA1 is able to take eight Megapixel photos, while storing all high-resolution images on SDXC/SDHC/SD Memory Card. 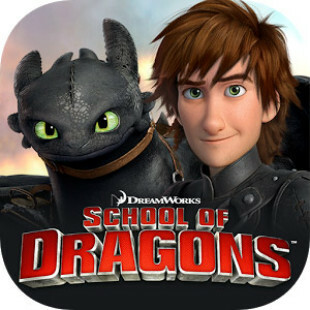 It can also record in MPEG-4 AVC file format, thus offering an excellent PC compatibility. E.I.S. (Electrical Image Stabilization) to minimize hand-shake issues. Digital zoom up to 4x, helping to expand the user’s shooting range. Color effects enabling creative shooting, including Sepia, Monochrome, and Soft Skin. Sepia mode adds warmth to the captured images; SoftSkin produces realistic skin tones; and Monochrome mode transforms the appearance to create a cool ambience. USB-capable charging by connected the TA1’s USB cord to a PC, eliminating the need to carry a separate cord or charger. The new Pocket-Sized Panasonic HM-TA1 Mobile Video Camera will be released starting August 2010 in three different colors at the price of $169.95.